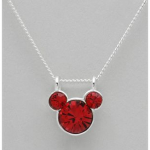 Disney Crystal Sterling Silver Necklace as low as $6 shipped! 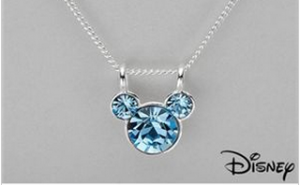 You are here: Home / online shopping / Modnique / Disney Crystal Sterling Silver Necklace as low as $6 shipped! 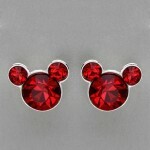 Modnique.com’s Deal of the Day today is a Disney Crystal Sterling Silver Necklace for $11! 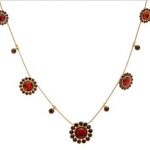 If you’re new to Modnique, you will get a $5 new member credit, which makes this necklace just $6 shipped! The regular price is $50, so this is an awesome deal! This necklace would be a great way to tell your family about a surprise Disney trip or a great stocking stuffer for Disney fans! 2. 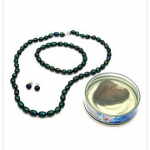 Go to the Daily Deal tab and add the necklace to your cart! If you’re new to Modnique, you’ll get your $5 new member credit right after you register! Shipping is free in the US! Hurry and grab this deal! It’s valid today only! 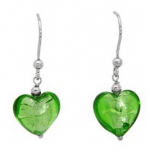 Disney princess jewelry with your child’s birthstone as low as $10 shipped! 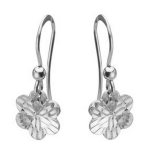 Modnique: Designer Jewelry, wallets, and accessories as low as $5! I can’t get this site to allow me to put an order in my shopping bag? suggestions? The website is not working I tried ordering this Daily deal and it kept telling me there was nothing in my basket and I put it in there 6 different times.